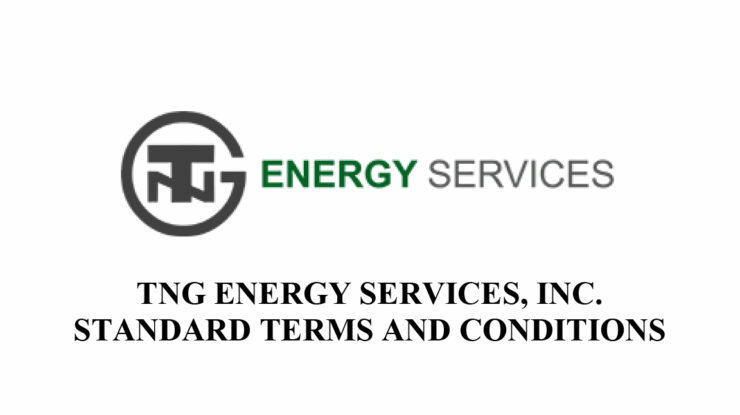 We’ve been asked about our Warranty and General Terms and Conditions several times over the past few weeks and wanted to remind everyone of the details and advantages of working with TNG from start to finish. Or in other words, from purchase to installation, and maintenance. Click here to view our Terms and Conditions or find them in our FAQs.